Explaining the law of attraction to someone who doesn't know anything about it can be a struggle. It wasn't until Brent Marchant started using movies to reference how conscious creation works that people really started to get it. Brent brings his unique insight into how law of attraction and conscious creation works to the Bring Me 2 Life Podcast in episode 99! 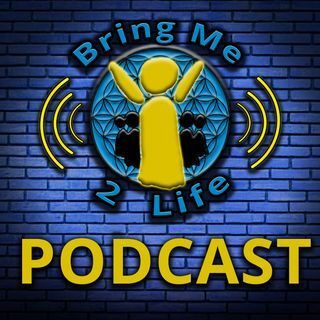 Check out more episodes of the Bring Me 2 Life Podcast on iTunes, ... See More iHeartRadio, Stitcher, YouTube and Spreaker.